Courteous live operators answering calls as an extension of your business. Live agents available around the clock. Make sure you’re prepared for the worst. Never miss a call after hours. Helping you with the calls you can’t handle. Working as an extension of your office. The voice of your small business. Dynamic, integrated solutions for outsourcing your business processes. 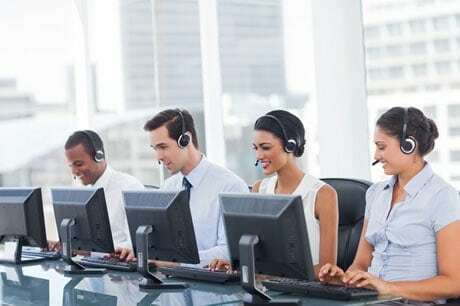 Your business processes, our call center. Friendly reminders for your clients. Automated voice and text applications for cost-effective, personalized messaging. Interactive inbound and outbound voice systems. Quick group alerts in the event of an emergency. Interactive, customized telephone survey systems. Reach the masses on their smartphones. 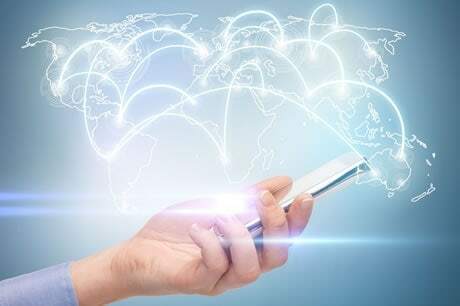 Efficiently deliver or collect information by phone.